2062 sq. ft., +404 in the finished lower level, 3 bedrooms and 2.1 baths. Dining room adjoins the upgraded kitchen that overlooks the 2 story living room. 2 bedroom suites, each with a private bath and lots of closet space. Family room in the finished lower level. 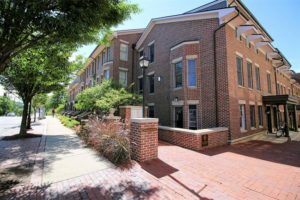 To learn more about 140 Ashley Mews or to request a private showing, contact the downtown Ann Arbor Condo specialists with The Bouma Group today at 734-761-3060 or info@bouma.com. 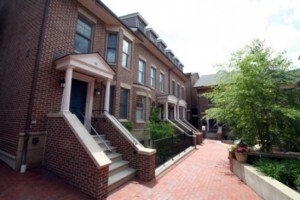 View more photos and amenities for the Ashley Mews community here. In 2017, Ashley Mews sold a total of 5 condos; 2 of which The Bouma Group was involved with. The sales stayed consistent with 5 condos selling the previous year as well. 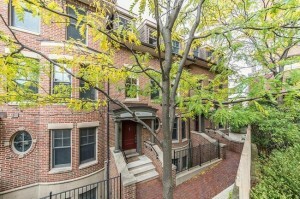 Offers that were both above and below the listing price were accepted, showing negotiation between buyers and sellers. 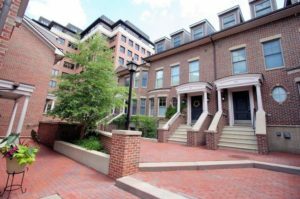 Currently, the average listing price of condos at Ashley Mews is $624,500, which is decrease of 15% compared to the average sale price of last year. The ASP increased 12% from 2016 to 2017. The average price per square foot for the 5 condos sold in 2017 is $453.00, which is a large increase of 33% in comparison to the A$/SF of $340.00 compared to 2016. 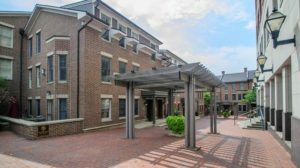 For more details and information about Ashley Mews, contact the condo specialists with The Bouma Group at (734)761-3060 or email info@bouma.com. View the previous market report for Ashley Mews here! There is currently 1 unit listed for sale at Ashley Mews, and so far this year 5 have sold. $1,000,000. 426 S. Main St., Ann Arbor. 2352 sq. 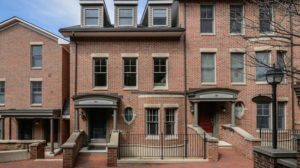 ft., +404 in finished lower level, 3 bedrooms and 3.1 baths. $950,000. 430 S. Main St., Ann Arbor. 2352 sq. ft., +404 in finished lower level, 3 bedrooms and 2.1 baths. $590,000. 429 S. Ashley, Ann Arbor. 1739 square feet with 3 bedrooms and 2.1 baths. $122,969. 105 Ashley Mews, Ann Arbor. 805 square feet with 1 bedroom and 1 bath. 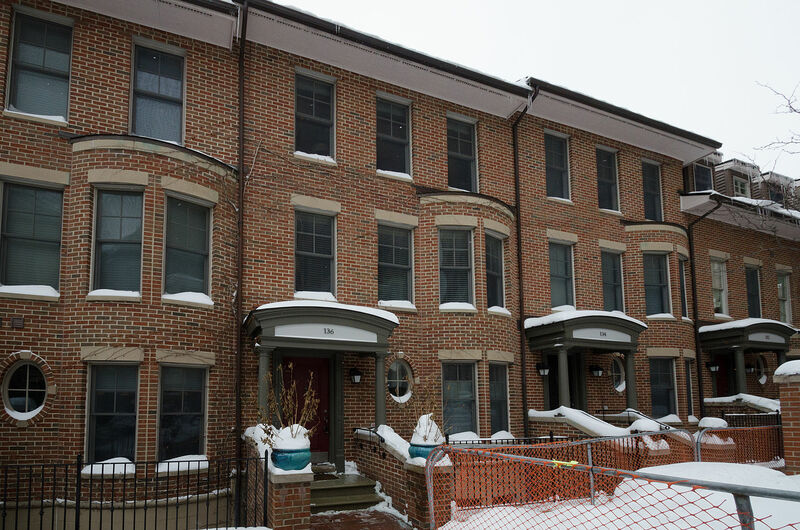 In 2015 at Ashley Mews, 4 condos sold with an average sale price of $479,098 and average price per square foot of $316.00. The 5 that have sold this year have an ASP of $635,594, up 33%, and A$SF $340.00, up 8%. Home values here have steadily increased since the low in 2010 and are continuing to rise. 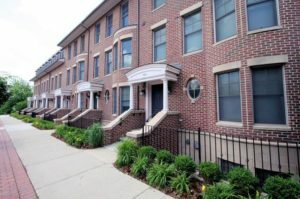 For more information on condos for sale, sold price, and more for Ashley Mews or any downtown Ann Arbor condos, contact us at The Bouma Group, Realtors at 734-761-3060 or email info@bouma.com today! 2062 square feet, with 400 in the finished lower level, 2 bedrooms and 2.1 baths. Soaring 2-story living room offers brand new maple flooring, a gas fireplace, and access to a private balcony. 2 bedroom suites, plus a third floor study/3rd bedroom. 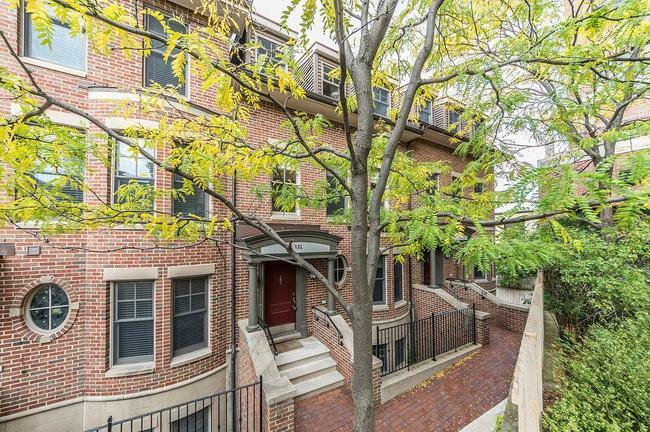 To request a private showing for 132 Ashley Mews or for more information on this downtown Ann Arbor Condo, contact the real estate specialists with The Bouma Group at 734-761-3060 or email info@bouma.com. Learn more about the Ashley Mews condo complex here! 2352 square feet of living space, plus 404 in the finished lower level, 2 bedrooms and 2.1 baths. Fully finished upper level offers a variety of uses. Soaring cathedral ceiling in the living room with a cozy fireplace and access to the balcony. Rare 2 car, attached garage is a bonus! 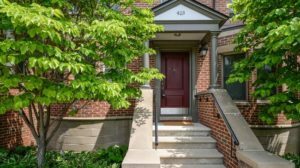 To request more information for 136 Ashley Mews or a private showing, contact the Ann Arbor Condo specialists with The Bouma Group today at info@bouma.com or 734-761-3060. Learn more about the Ashley Mews community here.